It may not feel like we have control of our health at times, because disease sometimes just happens. But don’t get discouraged. Although some things are not within our control, we can be proactive and make healthy choices that may make all the difference in the world to our health. For example, the National Institutes of Health (NIH) reports that 30-40% of ALL cancers can be prevented by lifestyle and dietary measures alone. What you eat is especially important to your health. Along with cancer, diabetes, a disease that reportedly about 30 million Americans (9.4% of the population) have, may also be prevented by a healthy diet. Diabetes is a very serious disease which increases your risk of stroke, heart disease, kidney disease and more. But this extremely inspiring story of a father and son duo, whose health dramatically benefitted from a nutrition class and improved eating habits, recently caught my attention. It shows that even if you already have diabetes, it is not too late to improve your health. Elias Peña and his father Ruben Peña were both overweight. Their journey to better health started when Elias took a nutrition class at a college. They have now been following a plant-based diet for more than four years. “I was skeptical at first about going green, but I had heard and read so much about the many benefits that I eventually caved in and decided to give it a try, not only for myself, but especially for my dad,” Elias said. His dad had been diabetic for more than 15 years, and his doctor wanted him off insulin. His blood sugar levels were very high, putting him at risk for heart attack, stroke, kidney failure, blindness and amputations. Elias knew he had to do something even though his father was very stubborn when it came to diet changes. Eventually, they were able to work together and cook healthy meals at home. They even discovered healthy meals, like stir-fry broccoli and tofu, were actually delicious. They also looked up YouTube videos that provided helpful instructions on how to prepare whole, plant-based foods. Elias and his father both lost around 30 pounds just a few months after going plant-based and eliminating most of the oils in their diets. About a year and two months later, his dad’s blood sugar levels dropped significantly and he was able to stop taking two diabetic medications that he had been taking for years. This story illustrates the critical role good nutrition plays in diabetes control. And for Elias and his father, it all started with just one nutrition class. 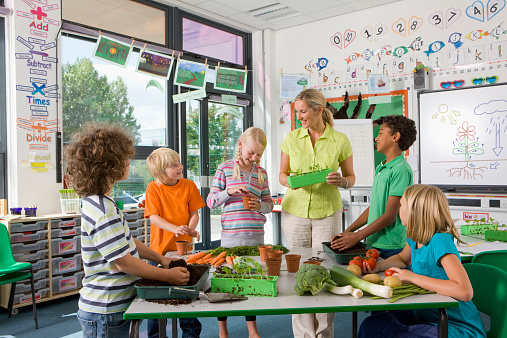 Good nutrition is really about education and knowing what you are putting into your body. In many ways it is also about teamwork and support. If you are trying to eat healthily, you need the support of your family and friends. And recently, a study proved that nutrition classes just once a week significantly helped people with diabetes. It was not only the improvement in their diets that helped, but it also helped that participants of the class could rely on each other for tips and recipes. The researchers provided free weekly nutrition classes for diabetic people. The study lasted 20 weeks and encouraged the participants to follow one of two diets: a low-fat, vegan diet or a proportion-controlled eating pattern. Both groups ate less meat and less fat and cholesterol. Plant-based diets are void of animal fat and cholesterol which have proved to be beneficial because “they treat the root cause of type 2 diabetes by reducing fat inside the cells, which improves insulin function. Plant-based diets also benefit body weight, lipid control, glycemic control, and blood pressure,” according to a report on the study. The people who took the classes had their diabetes under control for the most part, but the classes and diet changes provided even more benefits. For example, they saw improvement in their weight, blood sugars and cholesterol levels. “These results suggest the potential for a simple, inexpensive dietary intervention to improve diabetes management,” the report says. “Doctors can turn their waiting rooms into classrooms. It's simple and very effective,” according to Neal Barnard, M.D. And if you are thinking that nutrition classes are too expensive, just remember there is a wealth of helpful information online. You can also reach out to healthy friends, coworkers and family members for guidance and advice. 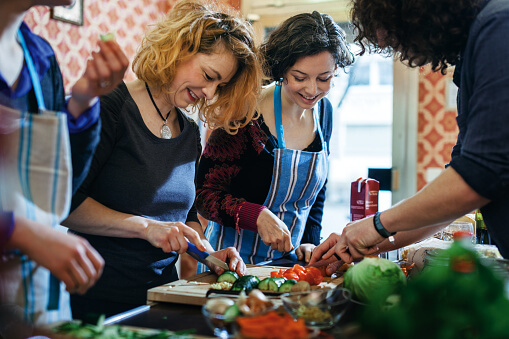 According to Doctor Barnard, patients can “learn about healthy food changes, and can share tips, swap recipe ideas, and work through challenges together." This is exactly what Elias and his father did. And remember, the results were that eventually the father was able to stop taking two medications he had been taking for more than a decade. 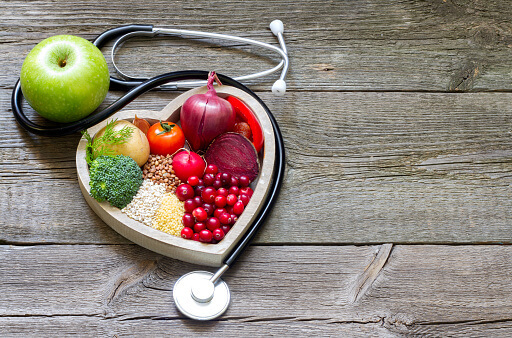 Other studies have also shown that dietary intervention is effective for diabetes management because, unlike medications, better eating habits tend to improve several health markers at the same time. If you are currently taking medication to treat your diabetes, this does not mean you should stop taking them. But it does mean that you can talk to your doctor and come up with a plan of action for your eating and nutrition. And it is possible that after a certain period of time of practicing better eating habits, you may no longer need your medicine. So how can you be proactive? It is always a good idea to incorporate plant-based foods, like leafy green vegetables, into your daily diet. Additional plant-based foods such as grapefruit, cherries and tomatoes may help with the prevention and management of diabetes. Spices and herbs, including cumin, sage, rosemary and ginger, may also help and are great flavoring agents for simple meals at home. 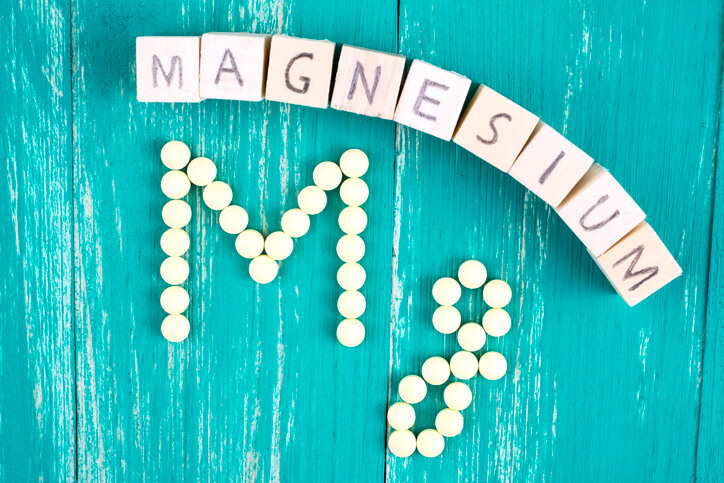 To learn about how magnesium may help prevent diabetes, read here. Vitamin C is another essential nutrient that may help manage complications associated with diabetes.